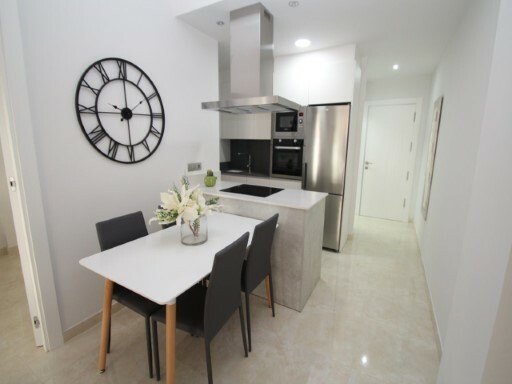 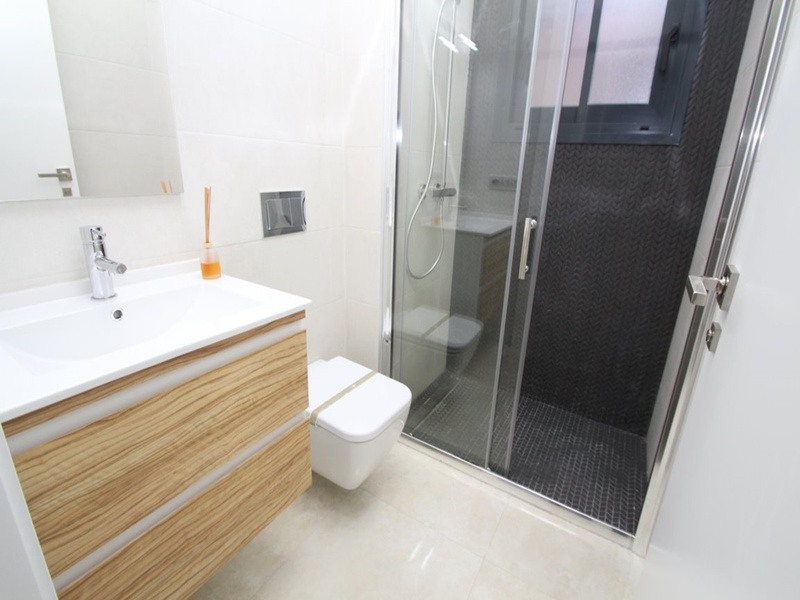 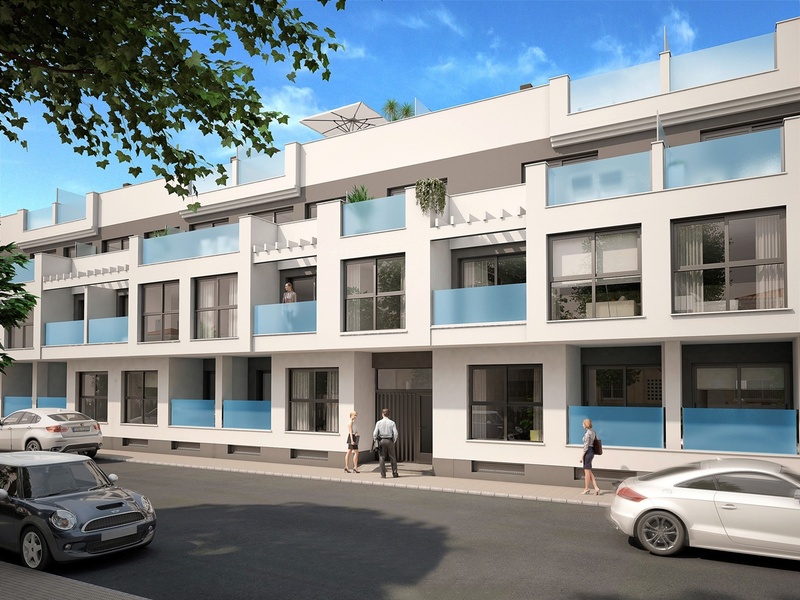 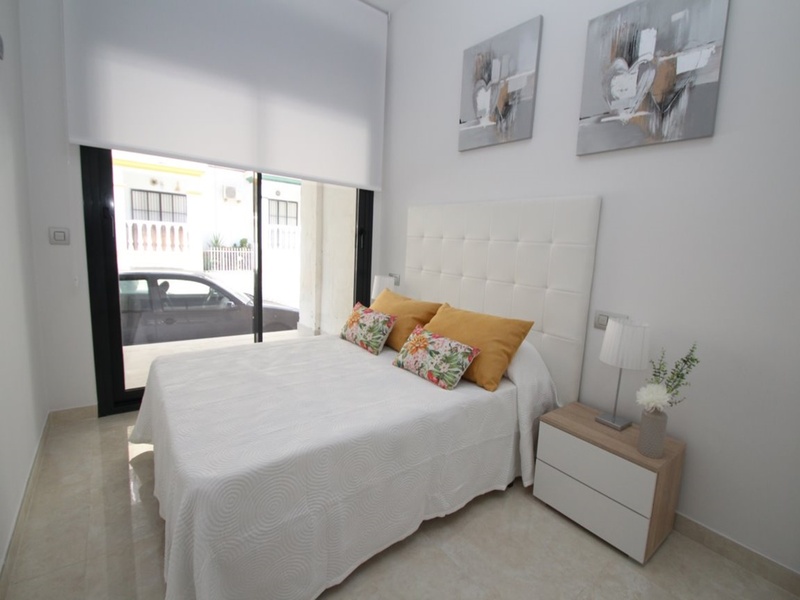 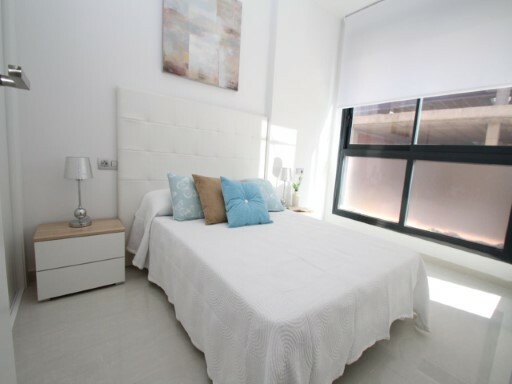 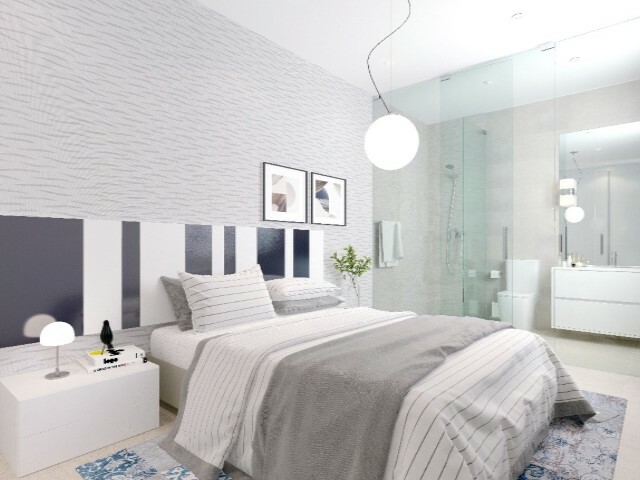 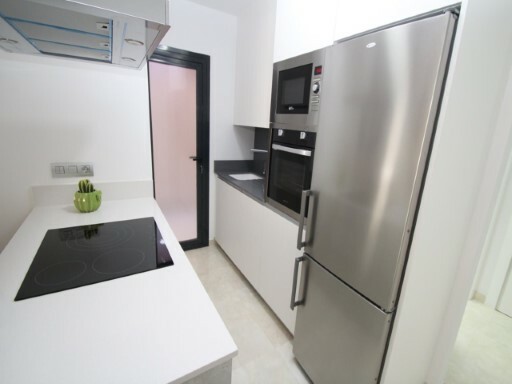 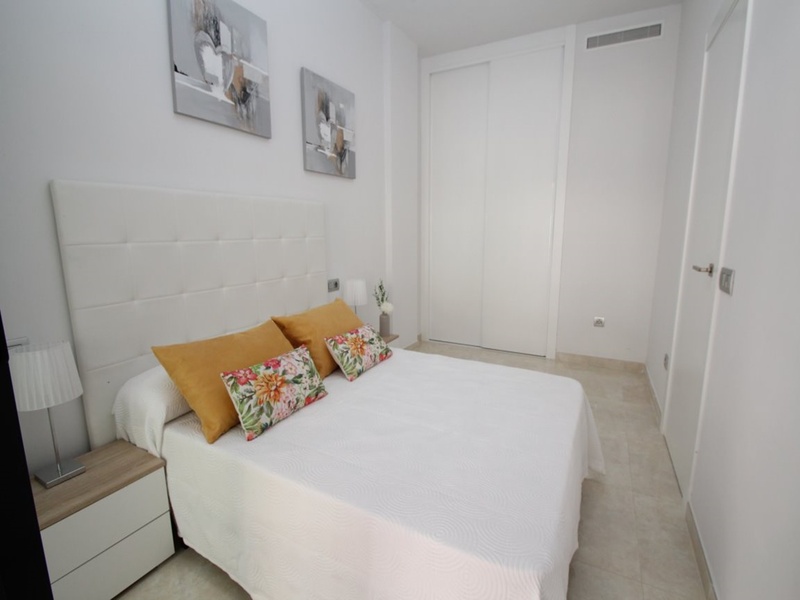 Brand new apartment on first floor, located in Playa del Cura, Torrevieja. 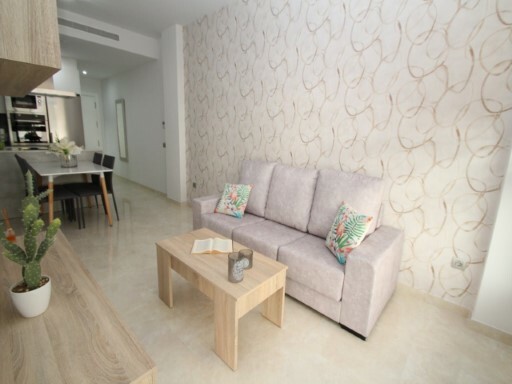 The House has 56m 2 with a cosy dining room with exit to the balcony, kitchen, 1 bedrooms with 1 bathroom and terrace. The residential has garden areas and swimming pool. 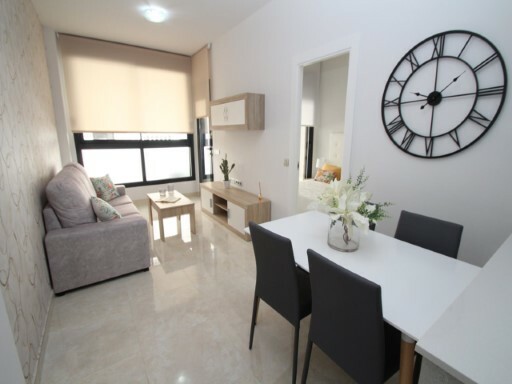 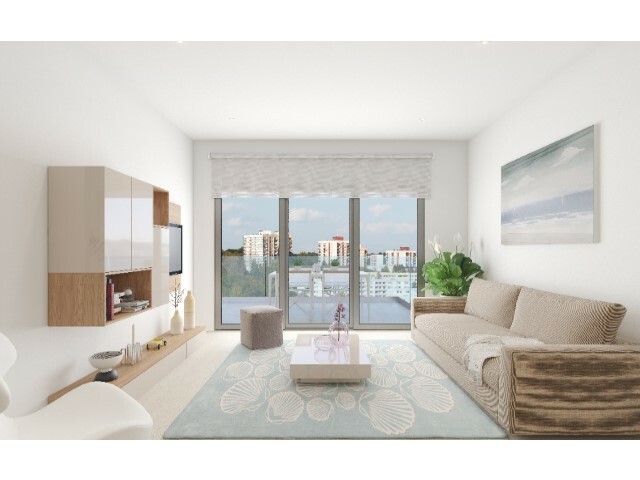 Housing a few meters from the sea and with a wide range of beaches to its around. 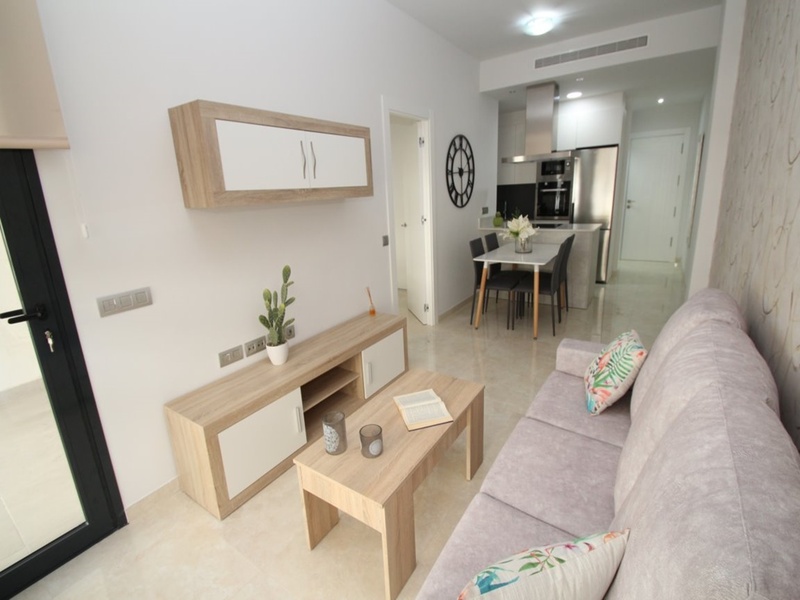 The area Playa del Cura is located in Torrevieja, in the heart of the city, very close to La Zenia Boulevard and Habaneras shopping malls. 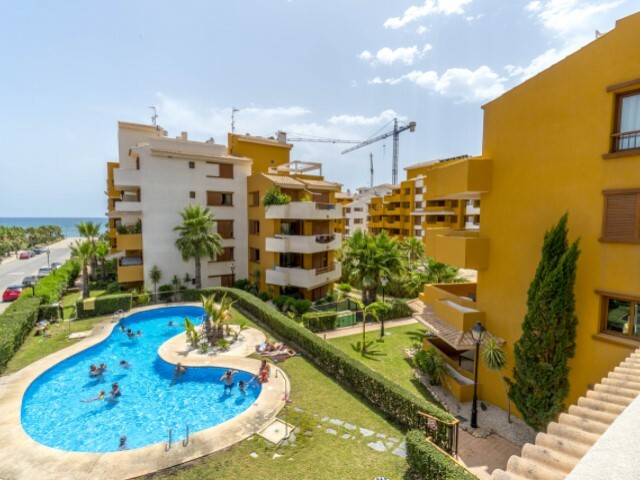 A few meters from the beach of blue sea, La Veleta and Cala Ferris, a short distance also find the beaches of Punta Prima, La Zenia, Playa Flamenca and Cabo Roig Orihuela Costa and the beaches of La Mata and Torrevieja. The N-332 road towards Alicante and Cartagena communicates easily with the Mediterranean AP-7 motorway, as well as the fields of Golf Las Ramblas, Campoamor, Las Colinas and Villamartin.